Regardless of the sector that your business is situated in, the fact remains the same - you need to undertake expert training to succeed. There is an abundance of competition in the business industry, which means that regardless of the industry that you’ve launched a business in, you need plenty of expert guidance and training. Of course, while you may agree with this and realize that you need plenty of expert guidance and training to grow a successful business, you may not know what routes to go down to get this guidance. The good news is that there’s no need to panic, as below is a guide to all the ways that businesses can get the expert training that they require to succeed. Within each industry, whether it’s the business industry or the healthcare industry, a vital part of the training process are conferences and summits. The fact is that when it comes to running a business that is highly effective, the key to successfully gaining all of the adequate expert training is taking part in regular industry-specific events, such as the Healthcare Analytics Summit, for instance. These kinds of events can be highly beneficial as usually, they offer a fantastic range of keynote speakers, in addition to a range of training classes that you can choose to take part in, sharing all of the most up to date, industry-specific knowledge available, giving you an insight like no other. Another way of learning for business owners is via webinars. 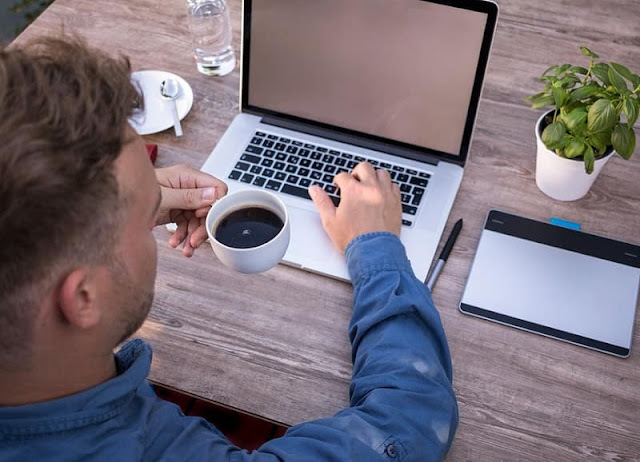 Ten years ago, webinars were rarely used in business, but today they have become an integral part of many industries, in addition to recorded learning classes there are a range of live streamed ones to choose from in every industry. For business owners that need to brush up their knowledge of something industry specific, such as food safety rules and regulations in the food industry, or something business-wide like GRPR, webinars can be hugely beneficial. Of course, there’s always the good, old-fashioned option of attending training courses to learn more about a particular area of your business’s industry or the business industry as a whole. If there’s a certain area of running your business that you’re struggling with and don’t want to outsource, such as running your social media channels, then perhaps it could be worthwhile taking the time to attend a training course. By doing that, you can equip yourself with the skills that you need to effectively deal with this area of your business yourself. When it comes to business success, it’s important to realize that everything that you do can impact your company’s chance to succeed. The fact is that when it comes to how well your business will do is all down to how much you put into it. If you are going to give your business your all, then you will have a much better chance of success, which is why understanding the need for expert training is so vital. I hope you enjoyed this article about everything your company needs to succeed when it comes to staff training and on the job education. Interested in more articles about human resources and career development?